Hey loves here is my easy weight gain solution! 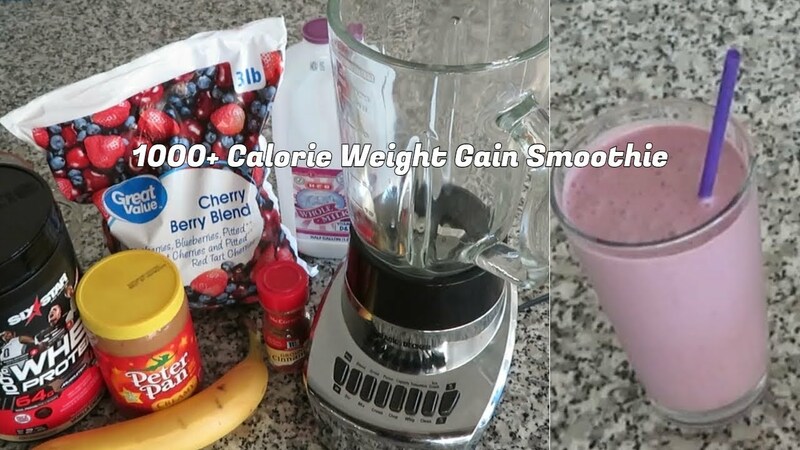 It is my everyday weight gain smoothie that helps add to my weight gain goals! AND its super tastyyy!